A large part of Waterloo Place has been cordoned off following an assault. A man is currently being treated at the scene by paramedics. 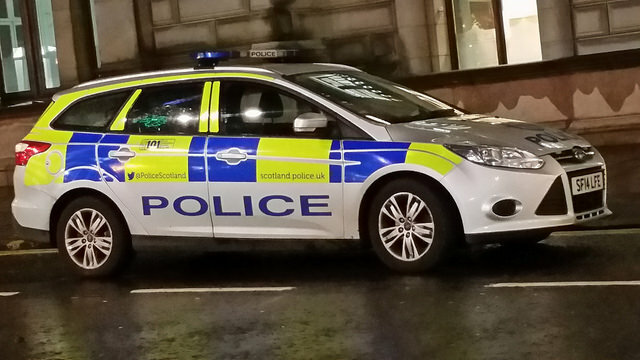 A Police Scotland spokesperson said: “Police are in attendance at an incident on Waterloo Place, Edinburgh where a 32 year old man was injured. “He is being treated by the Scottish Ambulance Service at the scene. 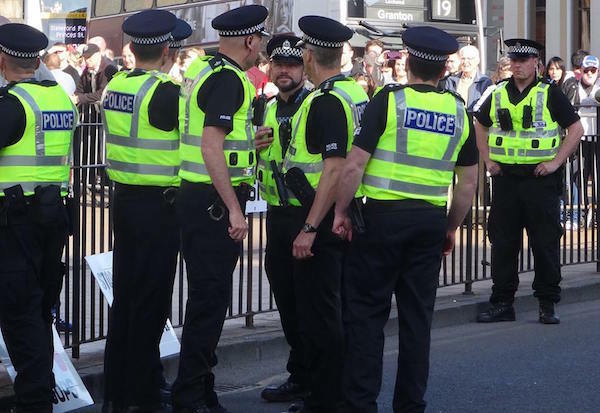 “A significant area of Waterloo Place is currently cordoned off and the public are advised to avoid the area for the time being.